Summer's death Thursday morning at the age of 63 spawned an outpouring of condolences and remembrances. 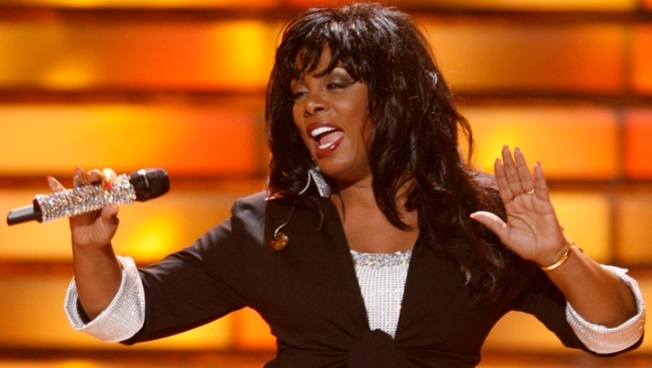 The funeral for disco queen Donna Summer will be a private affiar for close friends and family. A rep for the late singer released a statement on behalf of her family Friday, indicating that "the overwhelming outreach from the media, fans and friends alike has been most truly appreciated," according to the Hollywood Reporter. "Reports of a public memorial next week in Nashville are not accurate. The services being planned will be private." Further details on the funeral have not been released. Summer's death Thursday morning at the age of 63 spawned an outpouring of condolences and remembrances. President Barack Obama called her voice "unforgettable" adding that "the music industry has lost a legend far too soon." Elton John protested that she had never been inducted into the Rock 'n' Roll Hall of Fame, while Aretha Franklin recalled her reign over the disco era. The "Last Dance" singer died of lung cancer, though her publicist Brian Edwards told The Associated Press that Summer did not smoke.